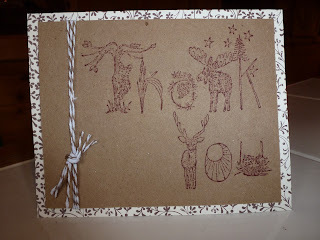 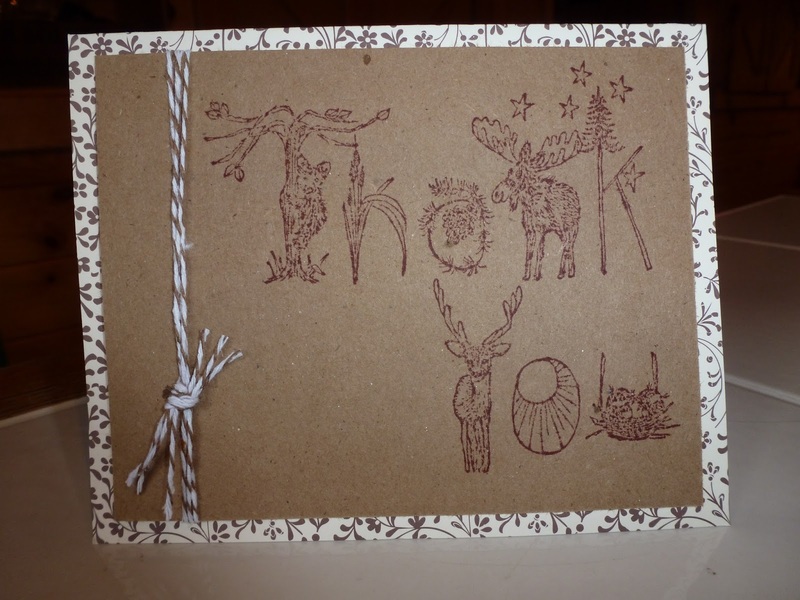 And the last thing I did was throw a cute woodsy "thank you" and some brown/white baker's twine together to make a few of these. 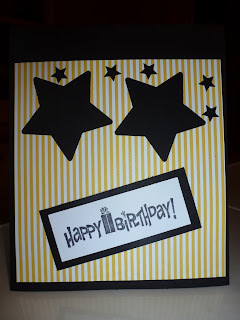 I like to make multiples when I'm cardmaking because it seems so fussy to work on that smaller scale that I want to make it well worth my trouble! 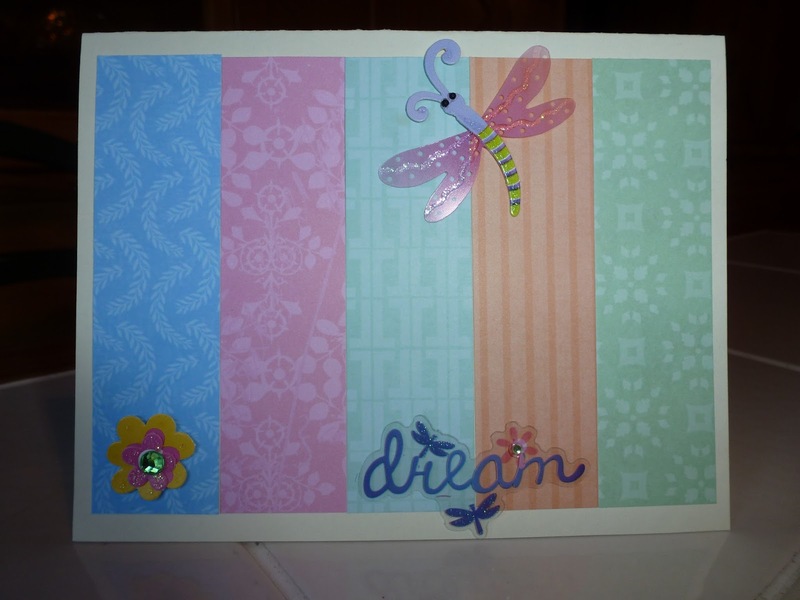 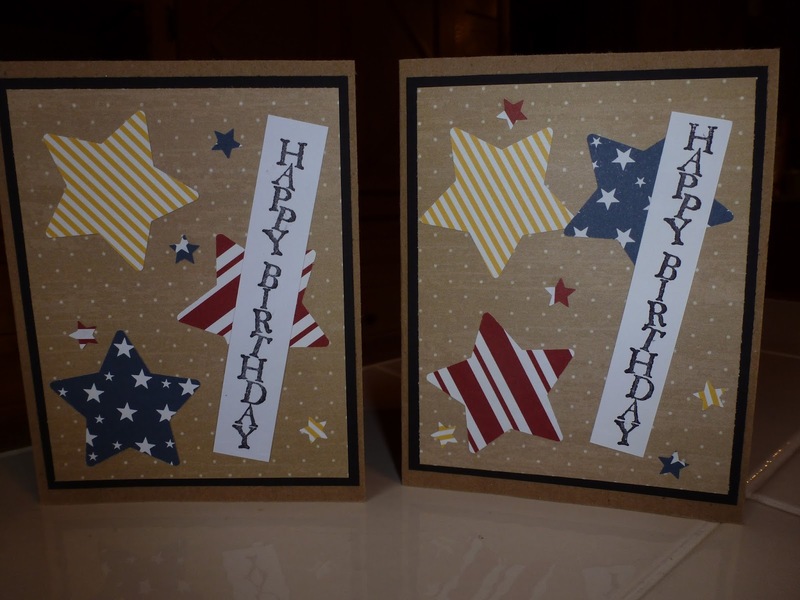 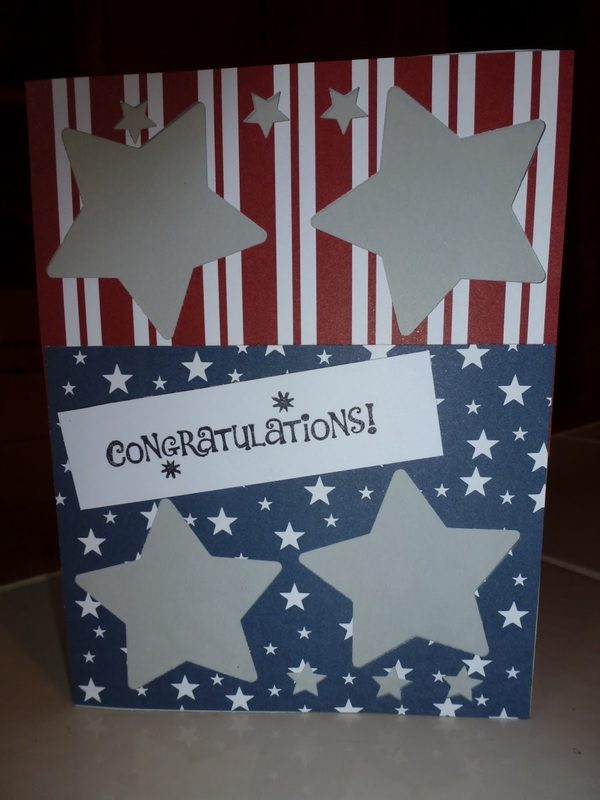 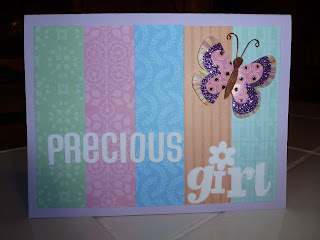 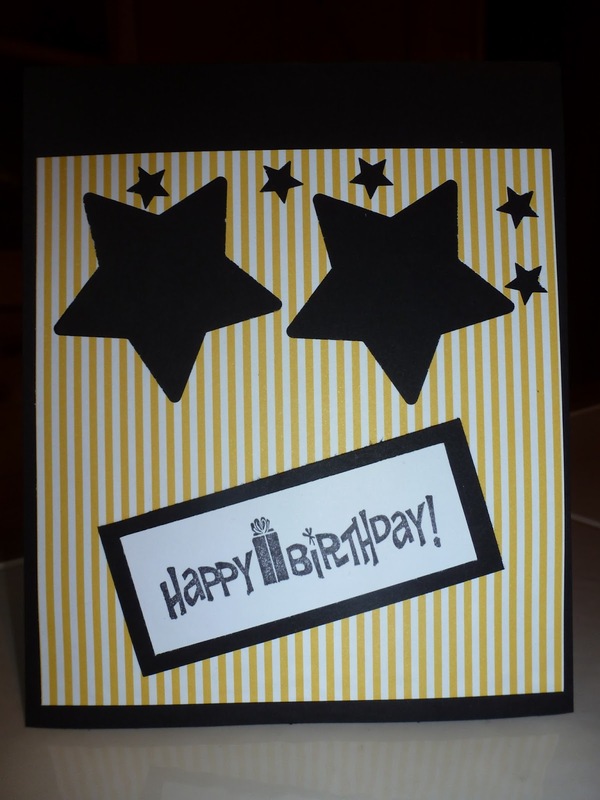 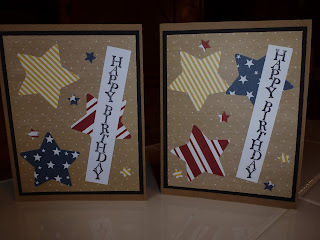 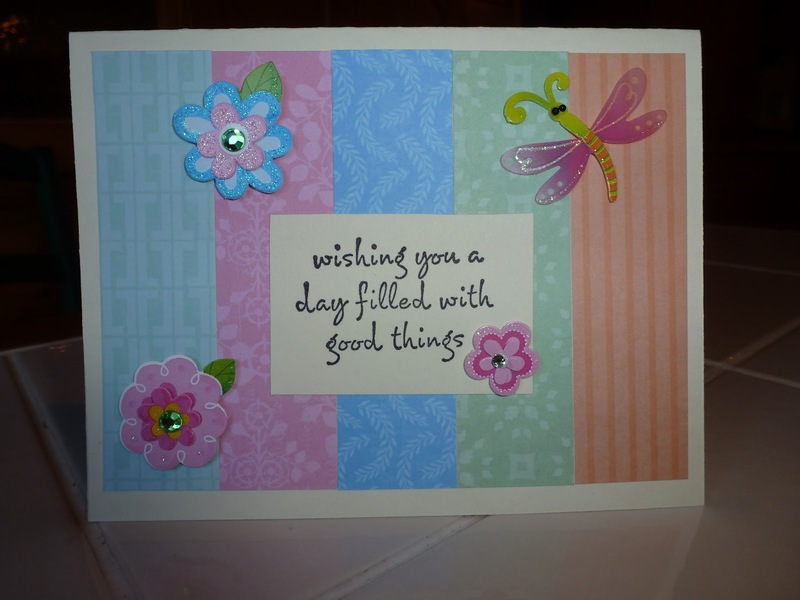 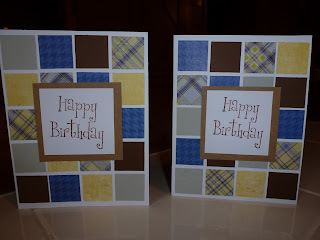 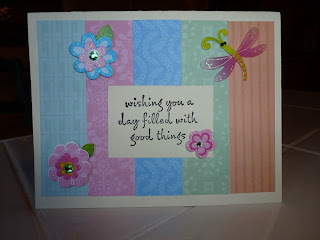 I otherwise scrap only in the 12x12 sector so cardmaking is always a bit of a challenge for me. 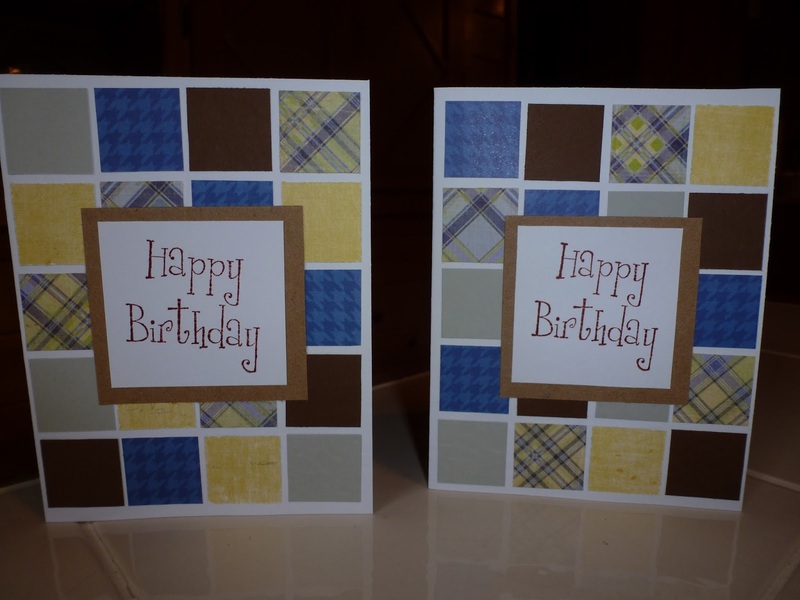 I must say that I feel this most recent set of cards is my best attempt ever and I thank Cindy and Amy for their inspiration!